Surround yourself in luxury with our designer pillow collection. 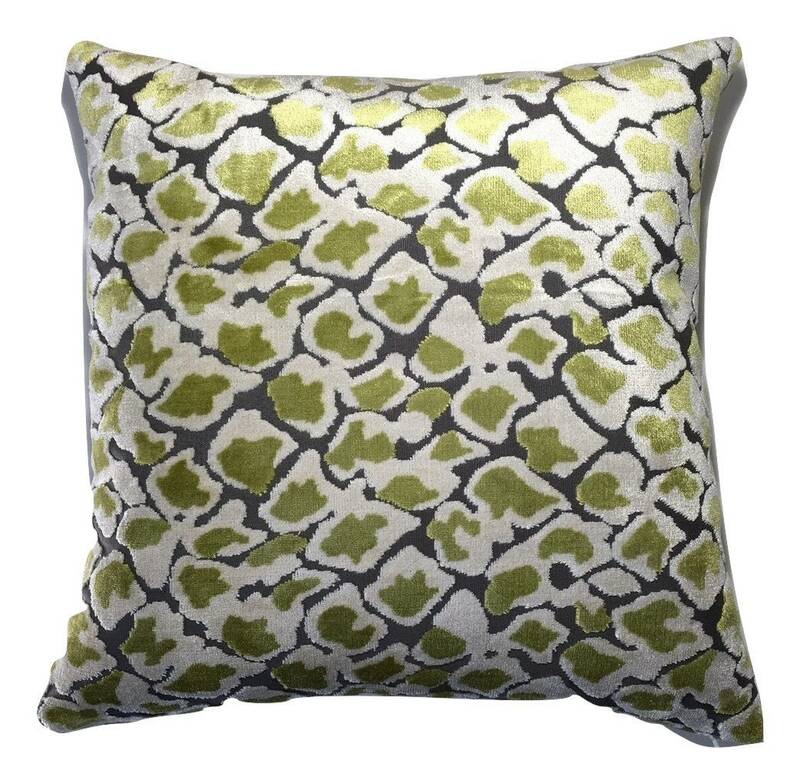 This gorgeous pillow is tailored from high-end designer fabric. For a designer touch, place a pair on your sofa or one on your favorite chair. Gorgeous in the bedroom too!